Robin Model Sen. Sec. School was established in the year 1981. Affiliated to the Punjab Board, the School imparts education from Nursery to XIIth standard. The institute constantly endeavors to provide quality education to students and emphasis is laid on an overall personality development of each student. 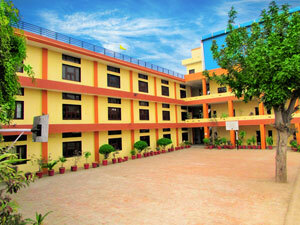 The school is committed to the all round development of the child. It is our endeavour to provide children a learning environment which is conductive to inculcating a spirit of enquiry and creativity, co-operation and mutual respect, leading to intellectual, emotional and spiritual growth. 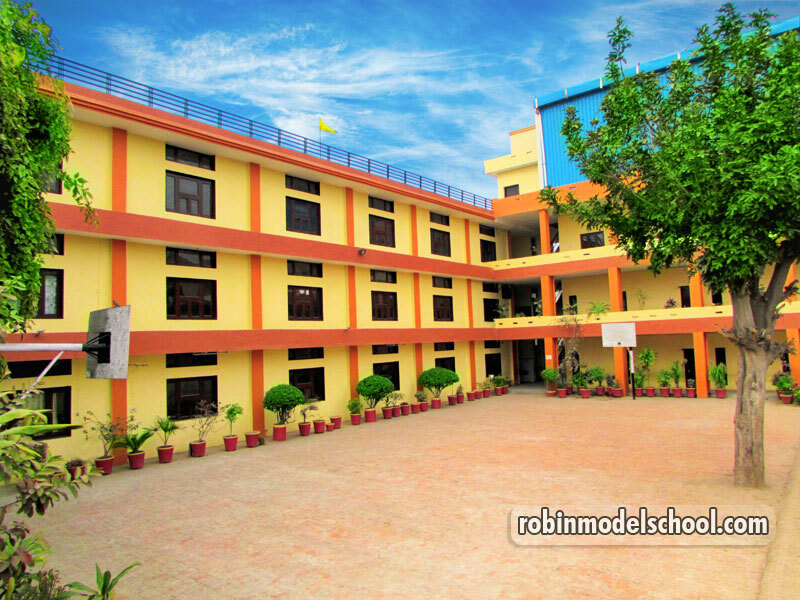 The School also strives to shape the students into noble citizens who respect the rich traditional heritage of the nation and it’s varied religious beliefs. Children are valuable assets of the country. Today’s child will be tomorrow’s leader. It is only possible if there will be harmonious development of the child. To achieve this aim, “Robin Model Sen. Sec. School” has been established. Robin Model Sen. Sec. School believes that education is a life-long process which is based on firm and broad foundations.The School constantly strives to impart quality education to students and develop their overall personality. Great emphasis is laid on moral and ethical values and efforts are made to inculcate these values at a young and impressionable age, to enable students to become dutiful and responsible citizens of the society.